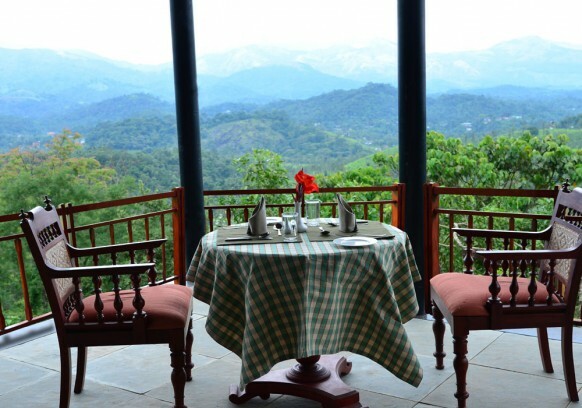 Vythiri Mist, Wayanad located in the lush green misty hills of Wayanad and lies 1300 m above the sea level, Spread over an extensive area of over 14 acres land. 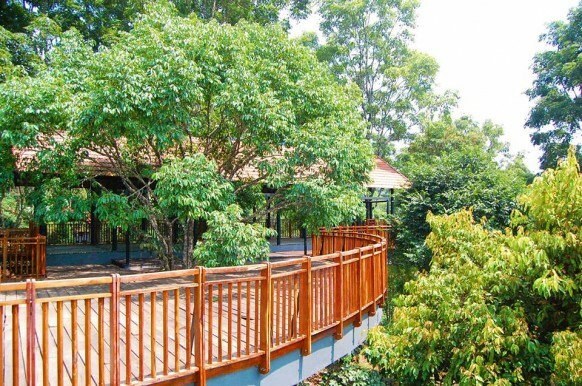 It is surrounded by thick tropical forests and has a stream running on one side. 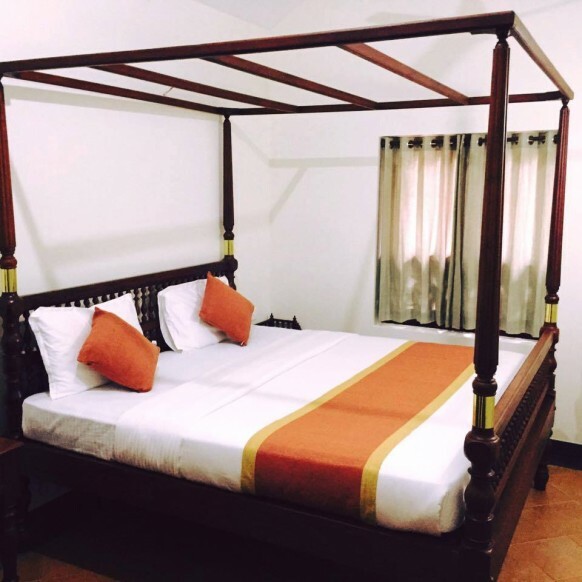 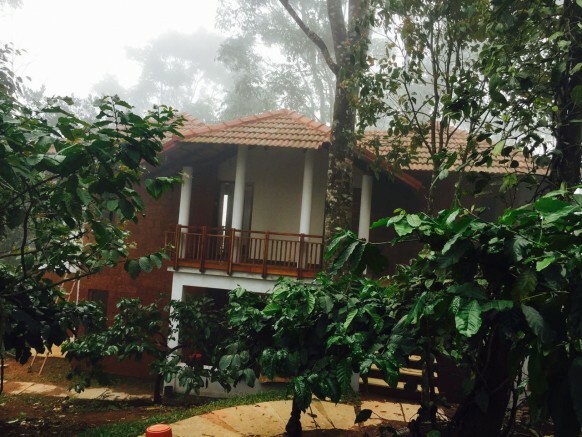 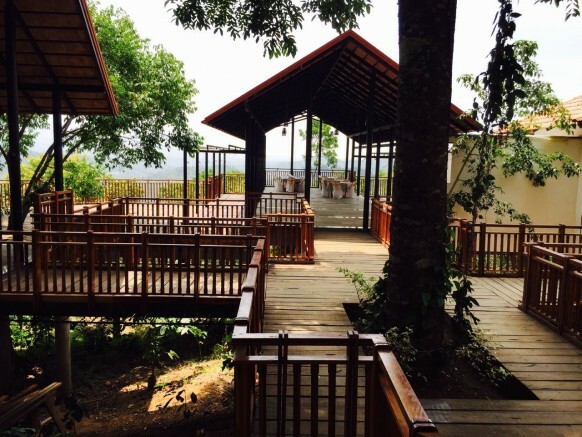 Vythiri Mist Resort opened its doors to hospitality on 17th Aug 2015 and is developing at a fast pace. 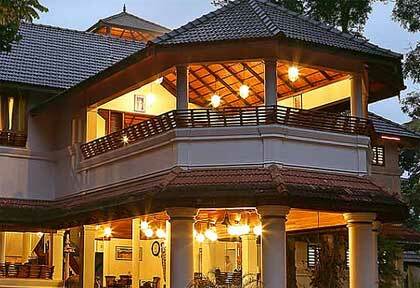 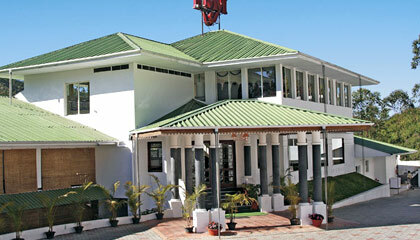 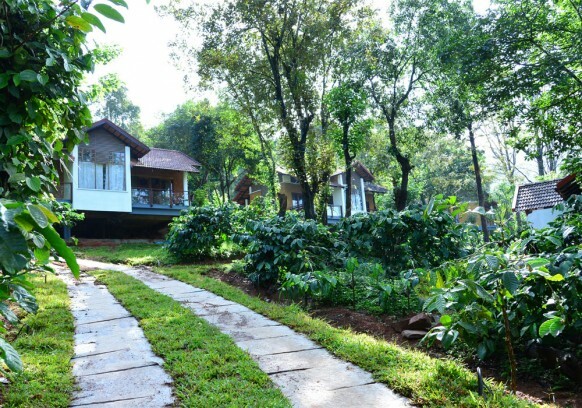 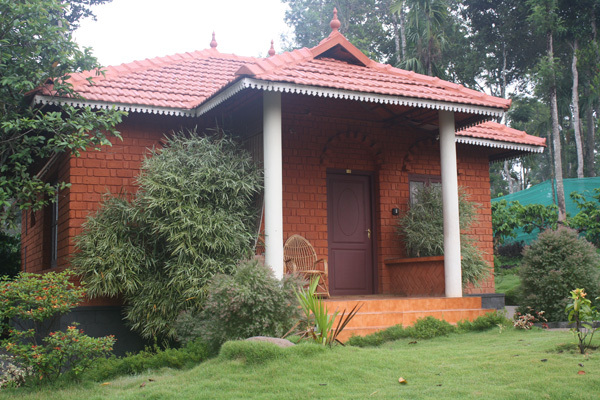 Vythiri Mist has 15 warm and cozy cottages and a host of other facilities for your comfort.